An exclusive modern mechanical watch with a chronograph and automatic winding. 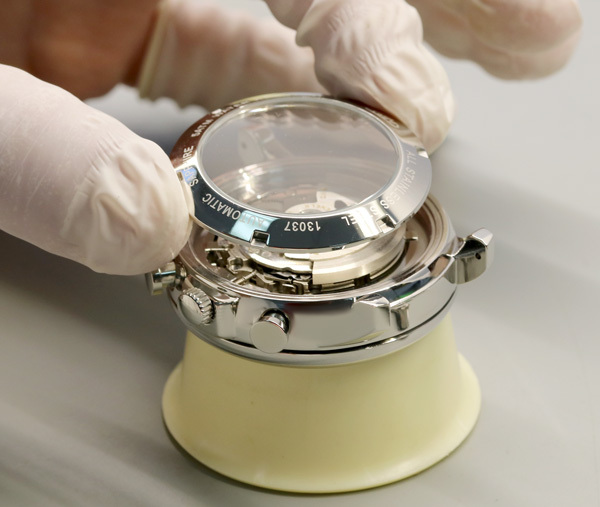 The case is made of 316L high-gloss stainless steel. 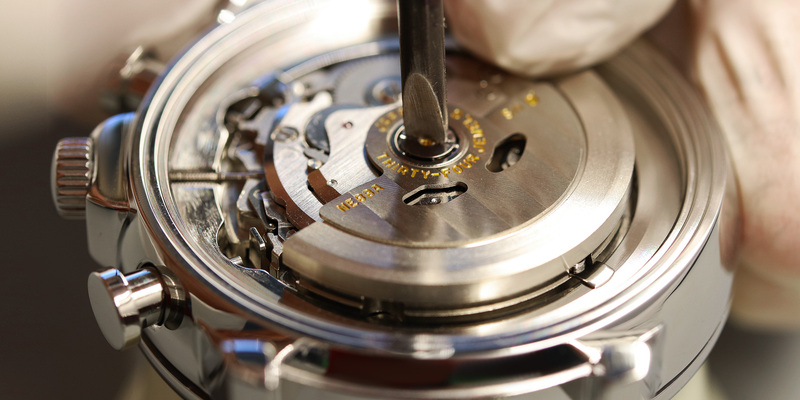 For the first time in the history of the company, we decided to use the NE88A (Seiko) movement, which true connoisseurs are bound to appreciate. 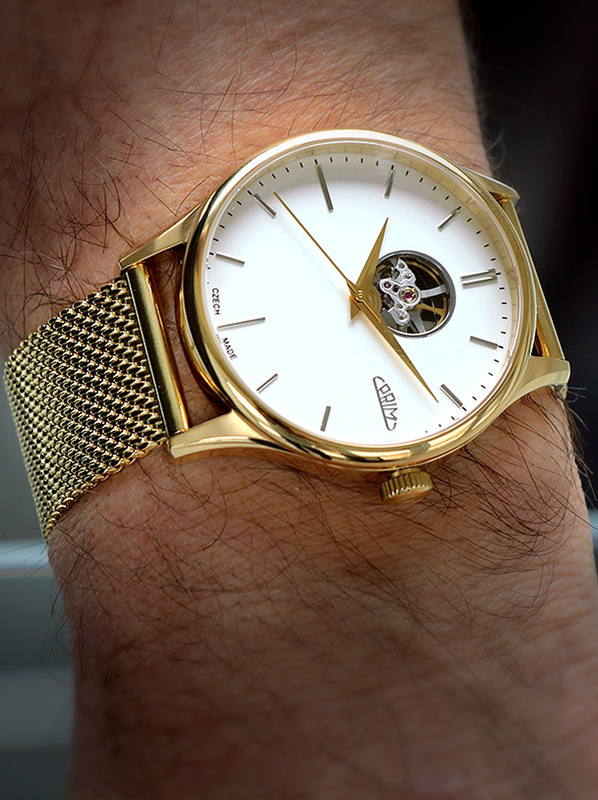 This is a fine, modern watch movement first launched on the market in August 2014. Modern high frequency, a power reserve of more than 45 hours, a great number of jewel bearings (34 synthetic rubies) that reduce possible friction of shafts and other components. 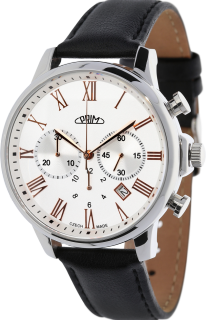 The movement has a modern construction, it is accurate and reliable, and owners will appreciate the delicate operation of the chronograph buttons. 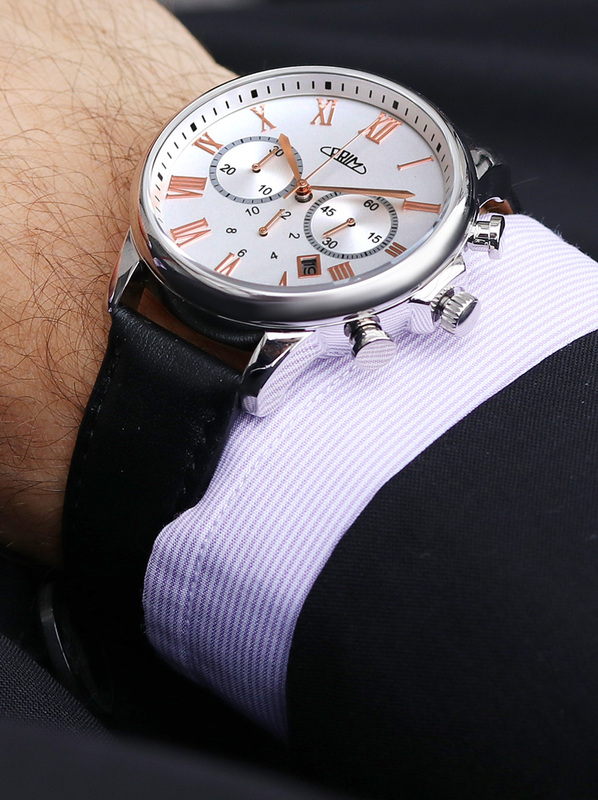 The special edition of Chrono Elegance is naturally equipped with a sapphire glass. 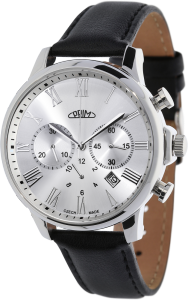 We decided to apply a modern look with retro elements, making PRIM watches an attractive accessory for every man. 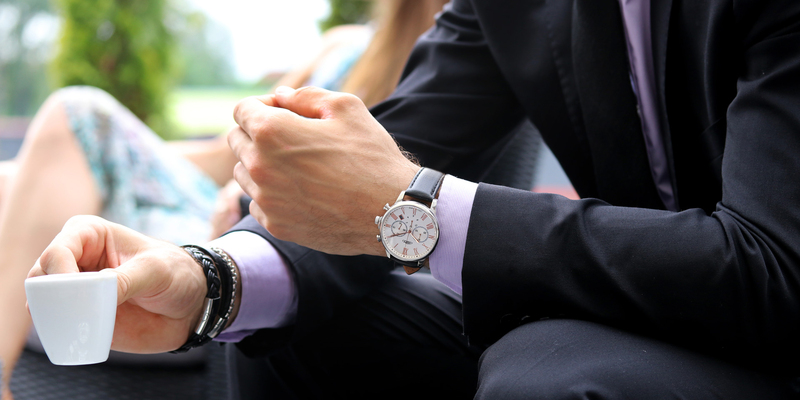 The watch was designed by our experts, who carefully selected colour combinations and materials to achieve a timeless model at home in all types of society. 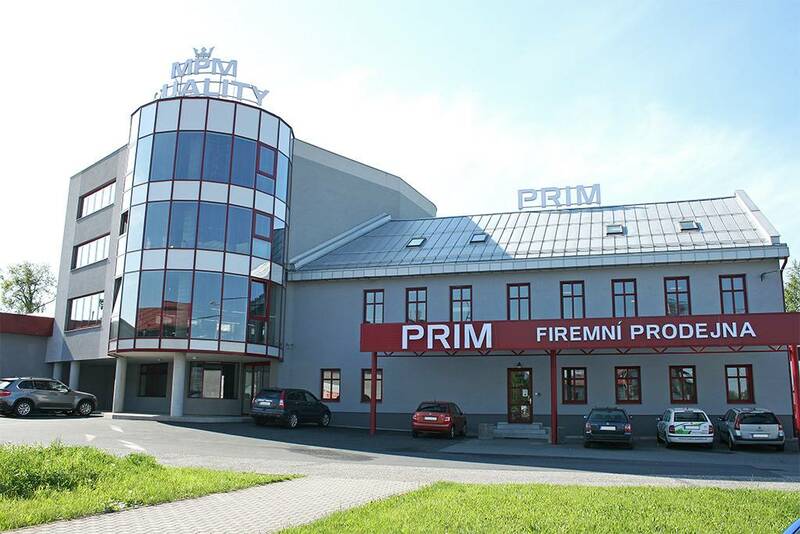 The workmanship invariably attracts great admiration and leaves a deep impression. 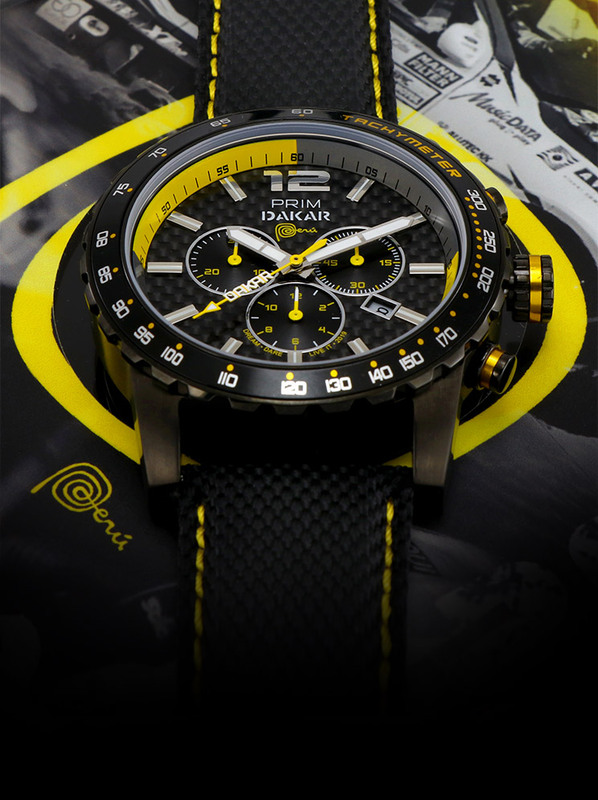 The sophisticated lines of the case give the watch the right elegant look, while the polished raised indexes combined with a clean, readable dial and chronograph are reminiscent of the dashboard of racing cars. PRIM Chrono Elegance collection watches are offered in two different colour versions. 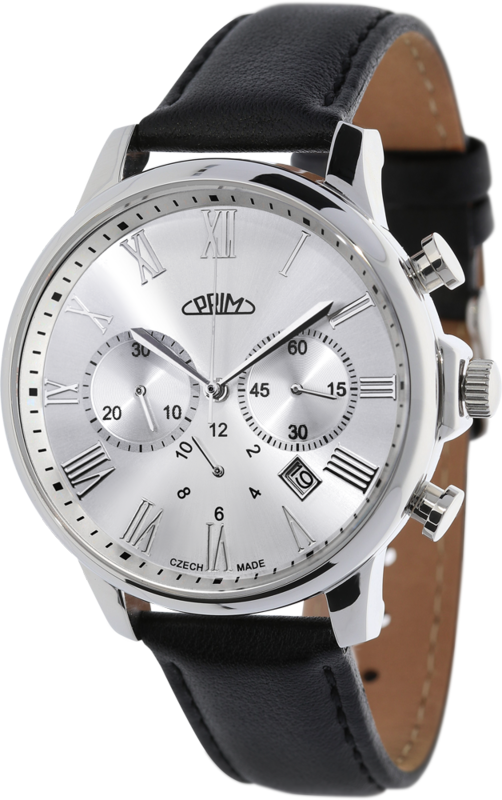 This PRIM wrist watch represents the perfect combination of elegance and performance, with subtle sporting and retro design touches. 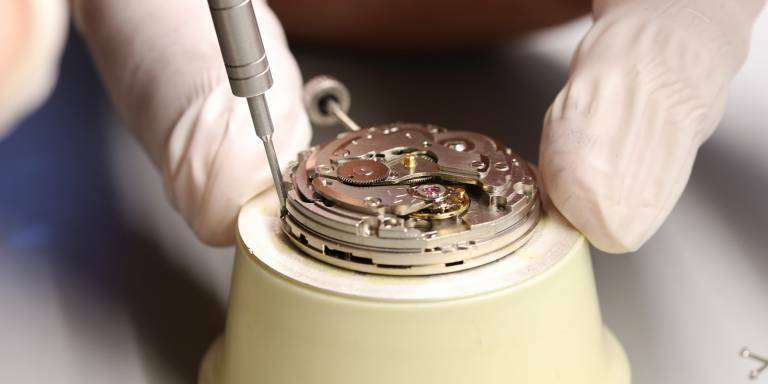 It is a great compliment for a watchmaker when competitors decide to use that company’s movement. 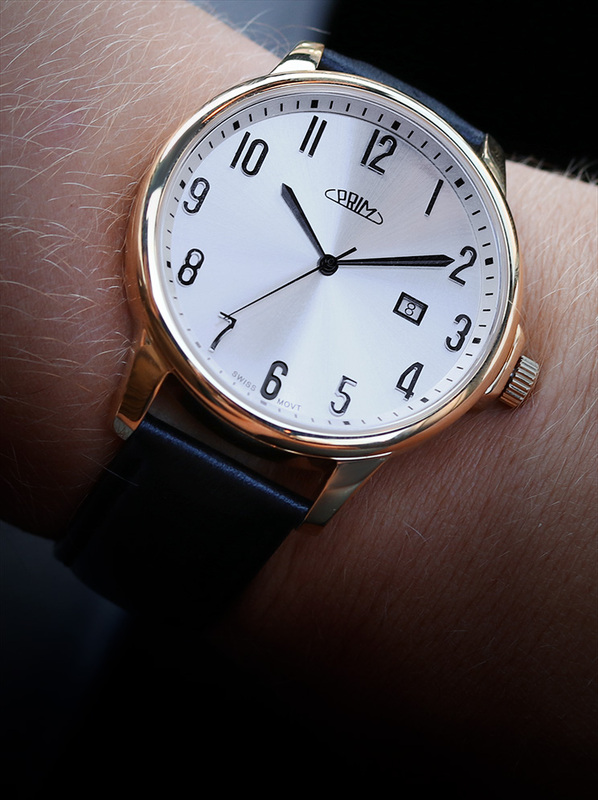 This is the case of the Japanese company Seiko and a brand like TAG Heuer and its purchase of the license for the Seiko 6S37 for their Calibre 1888. 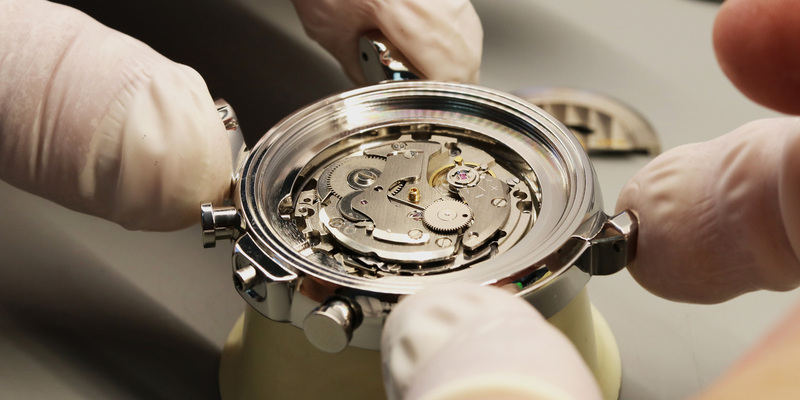 But other manufacturers such as the Germany’s Junghans, France’s Pequignet, or Lithuania’s Vostok-Europe have also chosen to use Seiko movements in their watches. 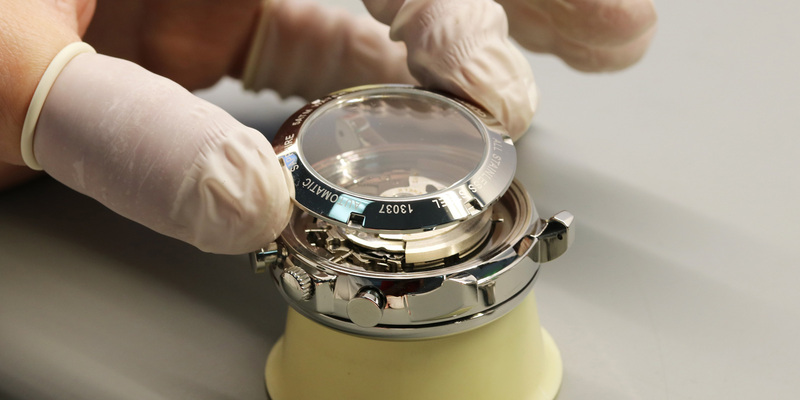 The modern NE88A movement was launched in August 2014, and was based on Seiko 8R39. It shares characteristics with the „iconic“ Valjoux – 28,800 beats per hour, a minute and hour reader, and a central tracking second hand. But there are fundamental differences, too. Unlike the Valjoux, it does not use a cam lever. 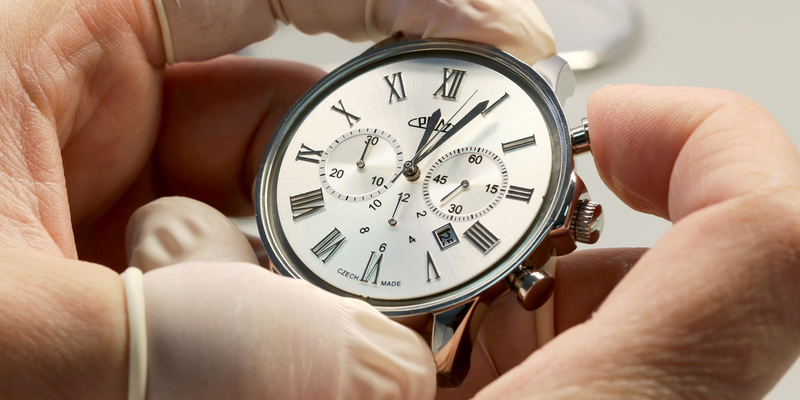 Roughly speaking, it comprises a system of levers through which time is measured once the button on the case is pressed. 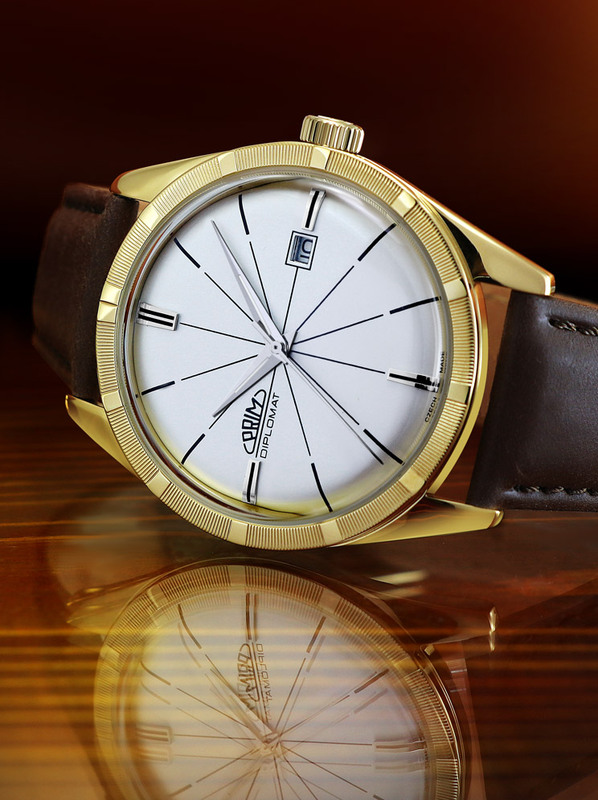 The Seiko NE88A uses a column wheel whose centre piece is characterized by its thumb-like or battlement-like shape. 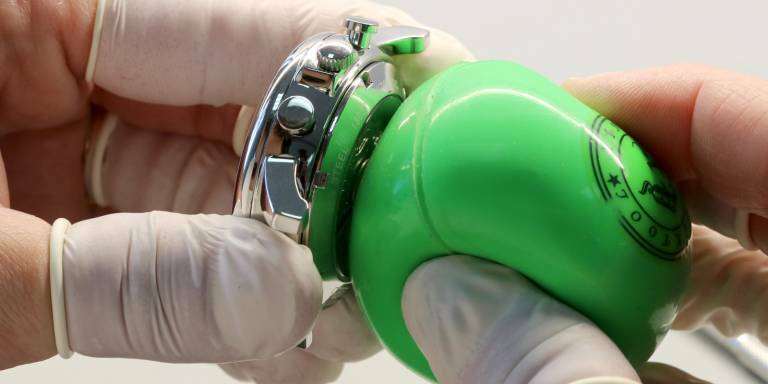 This design is standard for most Swiss high-end manufacturers. 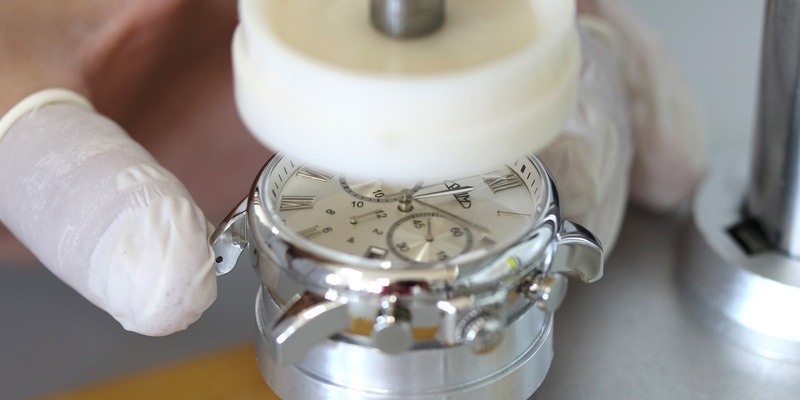 Among other things, it ensures a finer and more precise start for the chronograph. 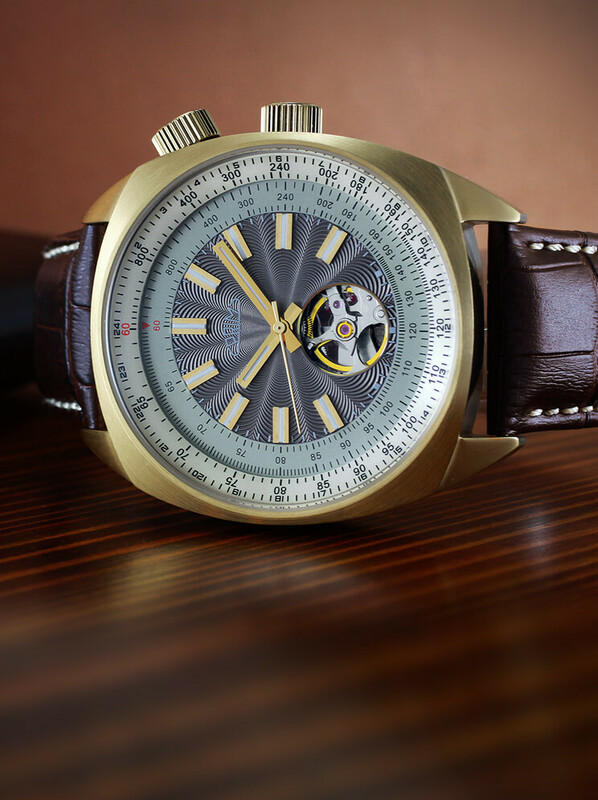 In addition, the NE88A uses a vertical clutch for starting, stopping, and zeroing the chronograph. 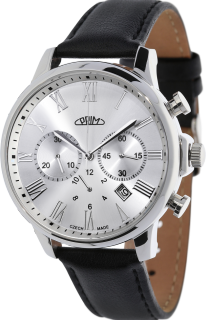 Although much more demanding to manufacture, it gives the whole mechanism added quality. Seiko also includes its own, more unusual zeroing solution, i.e. 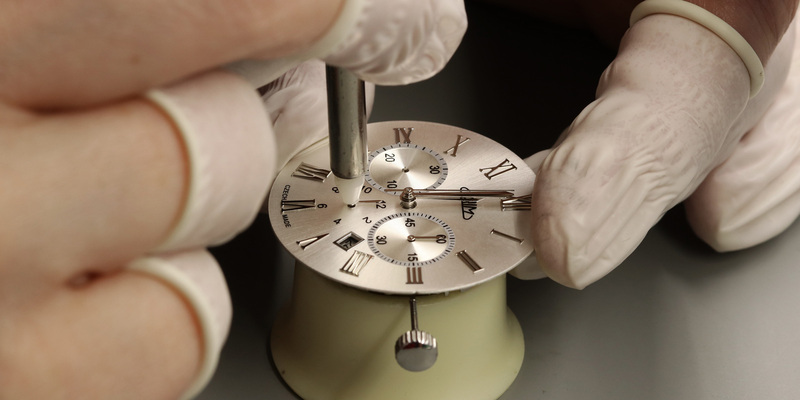 returning the hands of the small minute and hour counters and the big central second hand. It is common to use only a pair of hearts; these are also turned with hands to the 12 o’clock position by a single lever. Then they immediately jump back to “zero”. 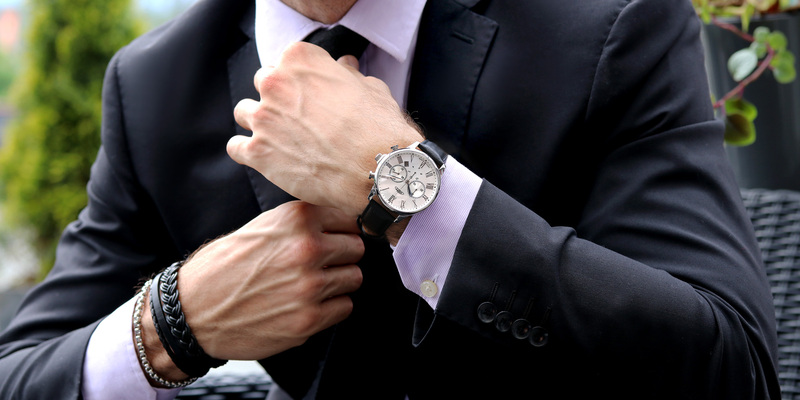 But only the chronograph second and minute hands, of course – not the hour hand. The Japanese movement can also do this. 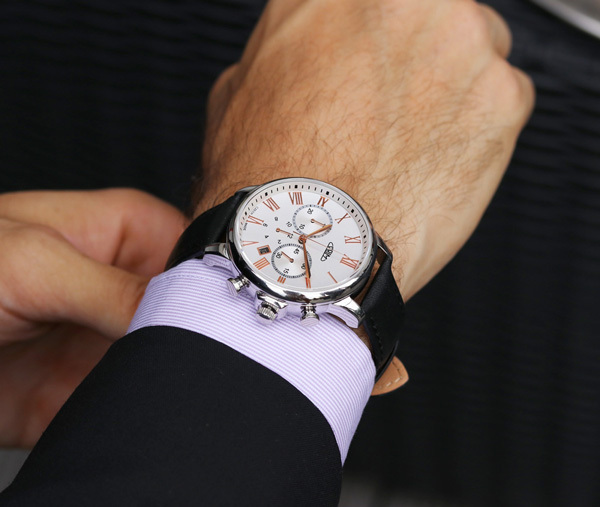 It has a three-arm lever that turns three hearts in one moment, and thus all the chronograph hands. 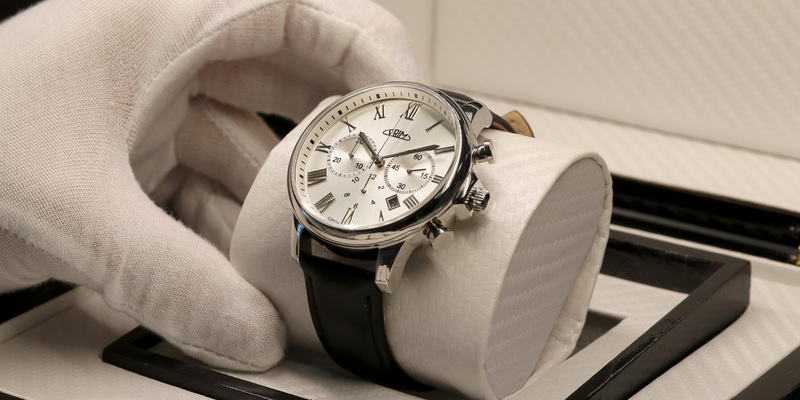 Seiko and this chronograph movement can boast one more feature that you would usually find in movements made by brands such as IWC, Cartier and the like. 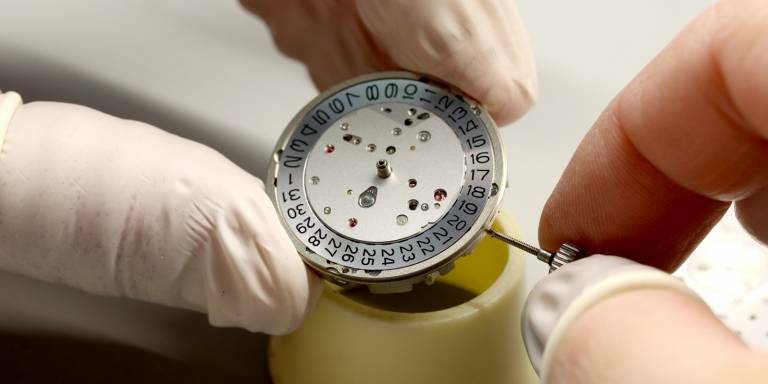 This is eccentric winding – which Seiko was indeed only the second company to introduce, shortly after IWC. 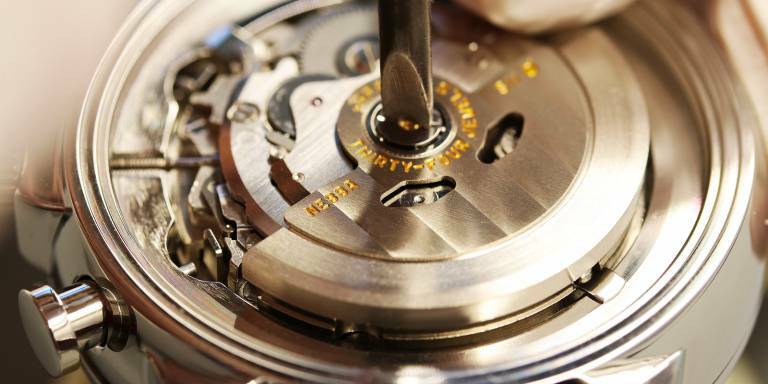 It involves an additional mechanism that greatly accelerates the automatic winding of the drive spring during the standard movement of the rotor. 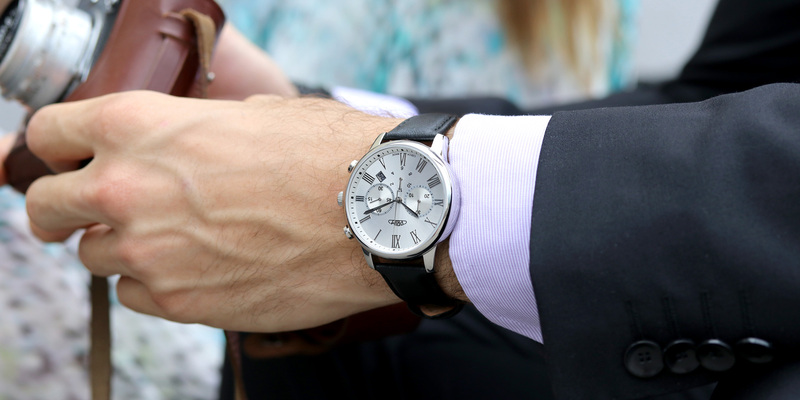 This guarantees the movement’s power reserve. 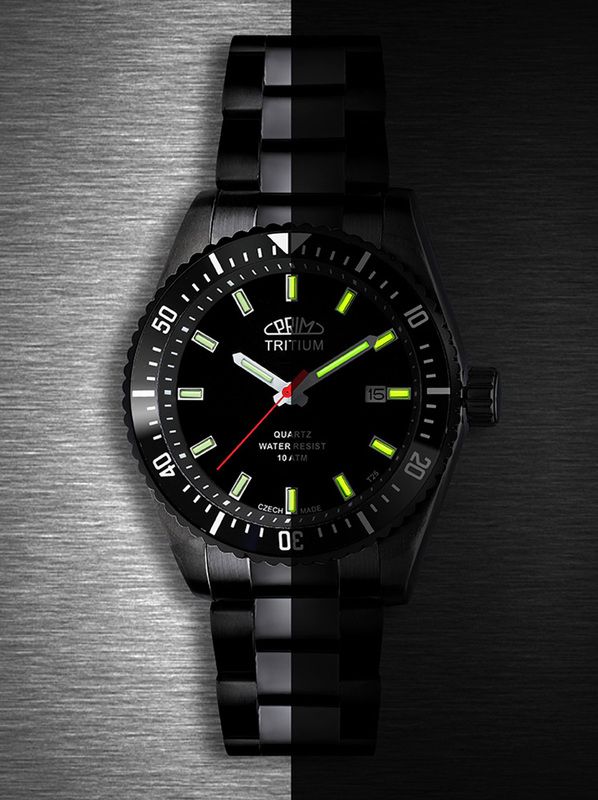 Quick winding, like you get in the NE88A, then dramatically affects the accuracy of the watch, since it ensures a tremendous power reserve shortly after putting the watch on the wrist. So what does the SII NE88A offer? 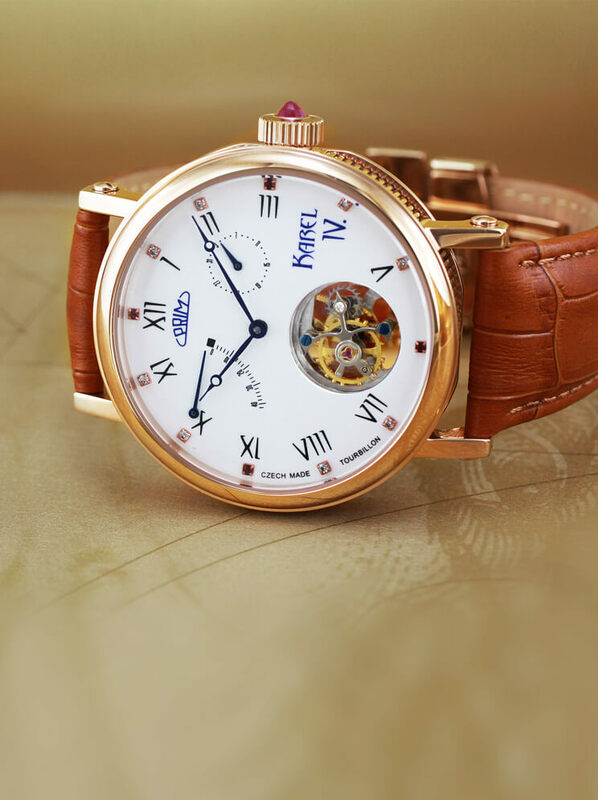 Modern high frequency, power reserve for more than 45 hours and a huge number of jewel bearings (34 synthetic rubies) to reduce the possible friction of shafts and other components. 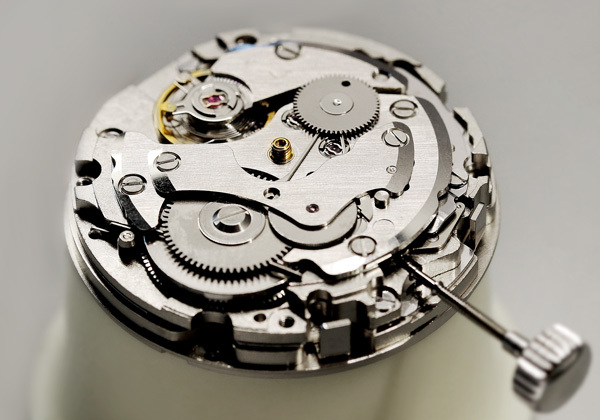 The movement has a modern construction and is accurate and reliable. 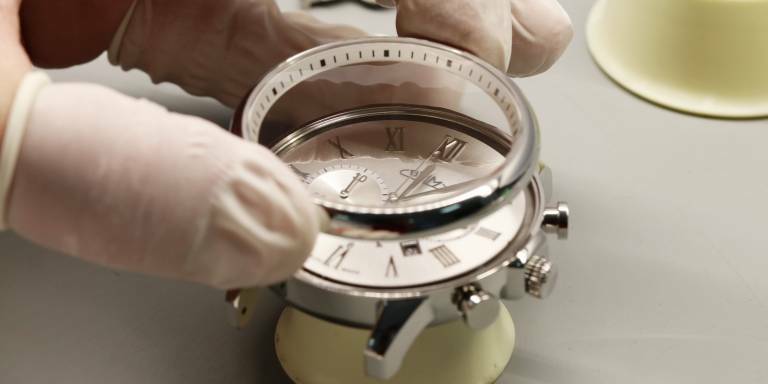 Owners will doubtless appreciate the precise operation of the chronograph buttons.